At our facility we have a full service aluminum repair shop. 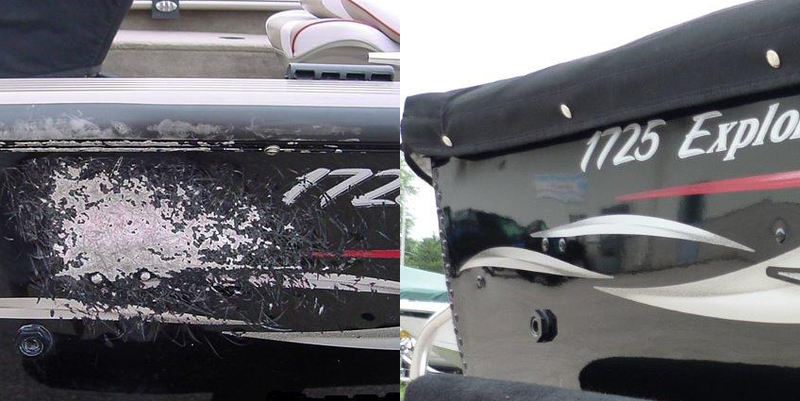 From a small dent all the way to major collision repairs, we handle it all at Fountain of Youth for Boats. Our reputation of high quality repairs coms from a combination of highly skilled and experienced technicians, proven repair techniques, and the use of quality materials. 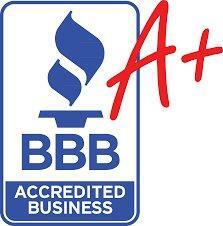 For over 38 years we have gained the trust of local dealers and insurance companies with the quality of our work. When that unfortunate accident happens, we can deal with your insurance company directly to eliminate all the hassles involved with a claim and make it as painless as possible. We repair all types of aluminum boats damage including dents, major impact damage, rivet replacement, paint repair and complete refinishing, transom replacement, and floor and carpet replacement.